The entry’s contact details weren’t added to the database because it is not registered to a card of the Players Club. IF YOU bought a lotto ticket in Sydney last month you could be a millionaire and not even know. 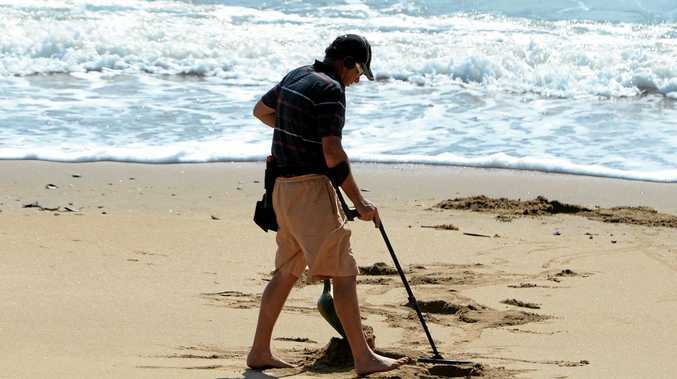 NSW Lotteries says the hunt is still on for the mystery winner of the Saturday Lotto draw who won more than $1 million. The entry's contact details weren't added to the database because it was not registered to a card of the Players Club, so the lottery group has no way of contacting the winner with the life-changing news. 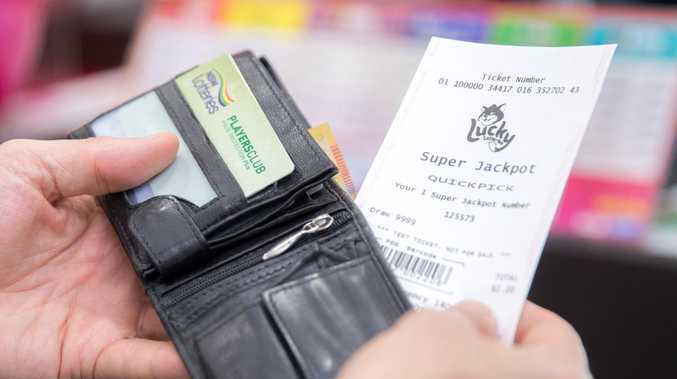 "Our winner could be completely unaware they are now over $1 million richer," NSW Lotteries spokesperson Lauren Cooney said. "Imagine how your plans for 2019 would change if you discovered you are a newly-minted millionaire." "You may not think it's possible that you could be the unregistered division one winner we are looking for, but if you purchased an entry in last month's Saturday Lotto draw that you haven't checked yet, you're in with a chance." 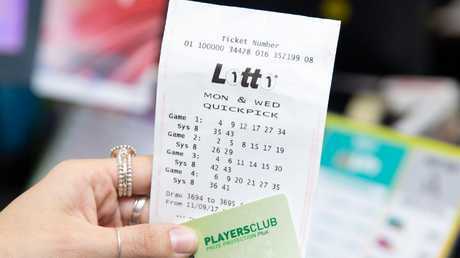 The ticket was bought at Connection Newsagency at 109 Pitt Street in Sydney's centre and was one of four division one winners for draw 3905, with each entry winning $1,018,499.24. Newsagency owner Mark Hou said he was desperate to unite the customer with the golden ticket. "Now that people are home from holidays and back at work we've been asking everyone if they've got any old tickets they haven't checked yet," he said. "We certainly haven't lost hope." Last week, a Sydney woman pocketed $107.57 million in a record Powerball draw and was unsurprisingly shocked when she was contacted by the lottery officials. "Wait - are you telling me I've won $107 million? Oh my god. That is just so much money," she told Australia's official lottery provider over the phone. Lotto winner for Mosman Daily. The woman, a healthcare provider, revealed she wouldn't be quitting her job. She was planning to share her winnings with her family, give "a whole slab of money" to her favourite charity, and perhaps even "buy a caravan and travel around". If there's any chance you could be December's winner, call NSW Lotteries on 131 868.